Have been dealing with major HR issues in the past couple of weeks. A manager and a team leader inside the same team are leaving the company in April. Besides finding the replacements, need to make sure that everyone inside that team is feeling alright. With this change, I told the team that I will be involved even more on their day to day works. I truly believe that it is important to invest in people, or I should say, invest in the right persons. It is not an easy job, but I must admit that it feels good when you see the real improvements. Bottom line, it is good to see people improving and they can leverage the skills not only at their works, but also in the lives. 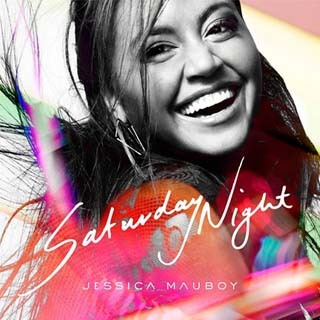 Jessica Mouboy feat. Ludacris – Saturday Night.